Do you know what to look for in a walking shoe? Here are some basic tips. When looking for a walking shoe, there are several things to keep in mind. 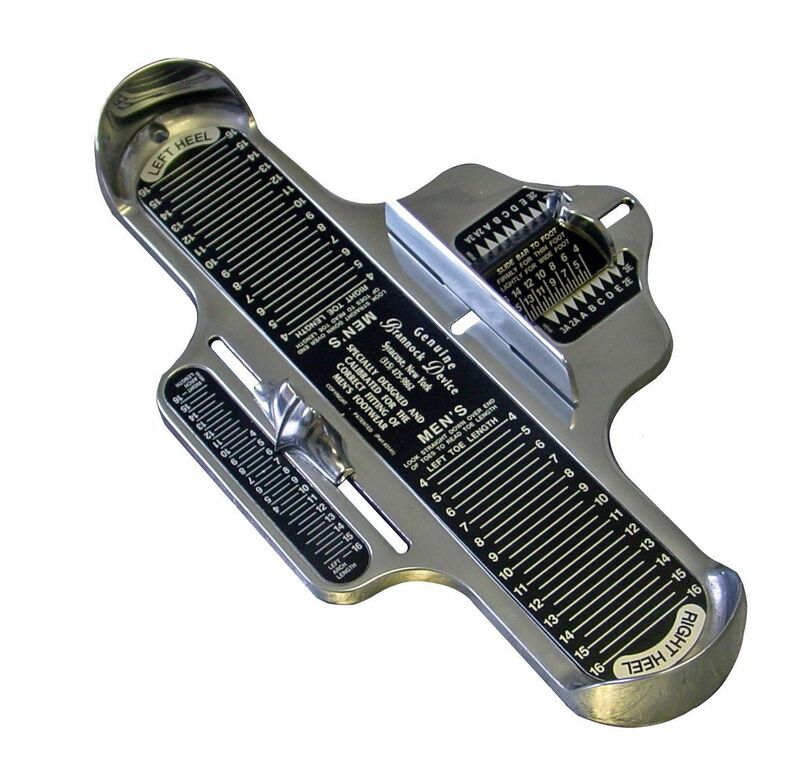 -Have your feet measured every time you go out to buy shoes. This is important to keep track of your shoe size. Some people swear they are a certain size because "that is the size they have been for as long as they can remember." When in fact, as time goes on, due to changing foot structure, weight gain, pregnancy, and other factors, the size and shape of your foot can change. -Shop for shoes at the end of the day. Your feet may be more swollen at the end of the day vs the beginning of the day, and that may affect your shoe size. If you have any further questions regarding shoe gear or what to look for in a shoe, make a visit to Prairie Path Foot and Ankle where we have trained medical staff and doctors that can help you with all of your footcare needs.